Hidden Facebook Games and How to play all of Facebook Messenger’s Secret Games (FB Secret Games) would launch you into some superb games you never knew existed. 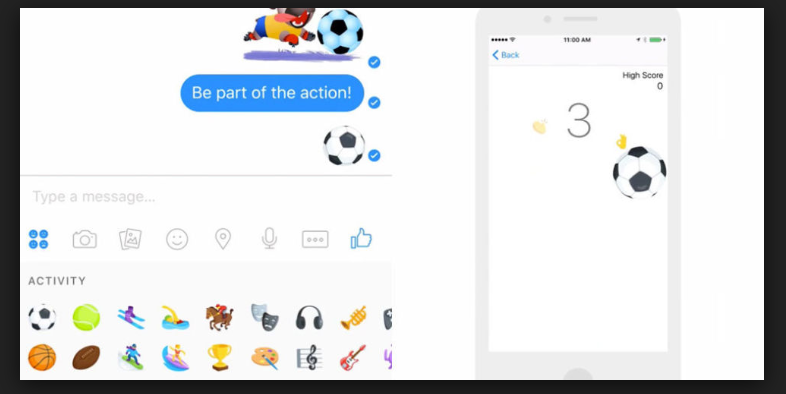 I think the initiation of Facebook Messenger has done a great deal most especially in communication. FB Secret Games can only be played on Facebook Messenger. It is indeed an awesome way to hook up and have a great time with your friends when they are online. Just that many Facebook users do not know about this even though they make use of Facebook every day. I for one didn’t know about some of these till I met some friends and then I also discovered some others. The beautiful thing about these games I am going to be taking you through is that, I have great contents on them and their hacks to win all your opponents. The above are the Facebook Messenger Hidden Games. I advise you try them out now with your friends. And don’t worry about being an amazing gamer, my secret hacks are there to help you win your friends.